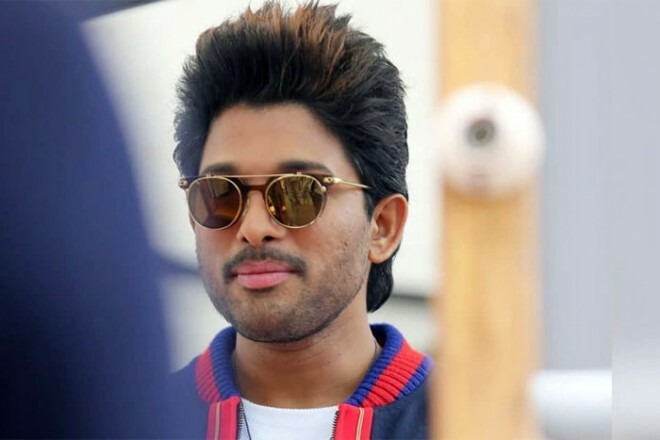 Hyderabad, Apr 03: Allu Arjun and director Trivikram’s new film which is third collaboration between them is all set to be commencing its shoot this month end. The production house recently announced that they will announce all the details about the movie's launch soon. The latest reports say the final announcement about the movie's regular shoot will come this Saturday on the eve of Ugadi festival. Trivikram is waiting for right muhurtham to announce it. Ugadi being the auspicious time, the production house will be giving final clarity. The romantic entertainer will see Allu Arjun and Pooja Hegde pairing up together again. Tabu will return to Tollywood with this film. She will be playing mother’s role. Haarika Haasine Creations and Geetha Arts would jointly produce the rom-com with estimated budget of Rs 80 Cr.